US multinational company Rieke approached TES to migrate the System 21 database of an existing business in Italy to newly created company. The job included the copying of all financial, distribution and manufacturing module data from one system 21 company to another. 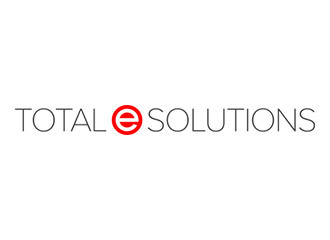 As Total e Solutions has extensive skills in migrating System 21 companies to and from all manner of ERP systems we were able to utilise our development tool kit for the migrating both data and users as a turnkey operation.